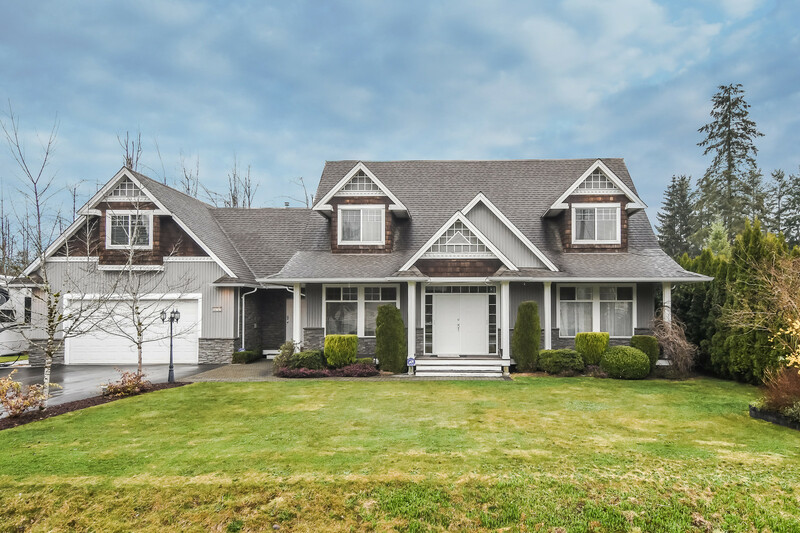 We have listed a new property at 22604 124TH AVE in Maple Ridge. A Buyer's Dream & it's very affordable. This 4 bedroom home features a 2nd summer kitchen, 2 laundries, an over 1/4 acre lot & a prime central Maple Ridge location! You'll love the updating - hardi-board w/cedar shakes & cultured stoneexterior; thermo wdws, porcelain flooring, crown moulding, updated bathrooms & more. 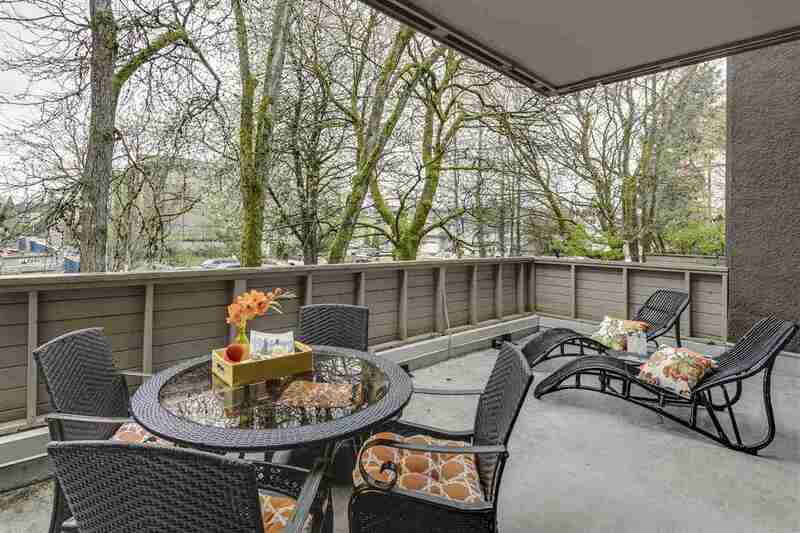 Enjoy the large b/yard deck & the mtn view from the front deck. RV parking & a 240 sq.ft. storage shed/mancave. Just minutes from shopping, restaurants, schools, buses/the West Coast Express & 5 golf courses. You're home! See for yourself. You'll be very glad & your friends will be very envious.